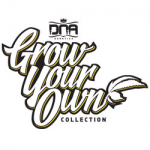 DNA Genetics - GYO Collection - Florida Gold. Free US delivery. For the "Florida Gold" we took our clone Jew Gold cut and combined her with our Florida OG Cut. What we saw from this EPIC CROSS was a 80% ratio of “keeper phenos”. As we grew these seeds out the results were amazing! We haven't seen results like these in many years and instantly we knew we were on to something! We now bring you "Florida Gold". You do the selection, you pheno hunt, and you choose your winners ! 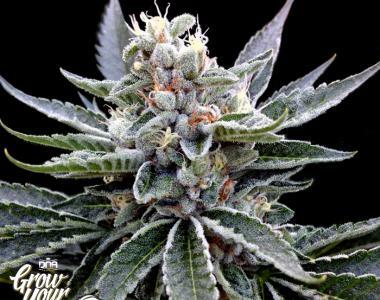 A true champion and one of the MOST EXCITING offers in the Grow Your Collection.